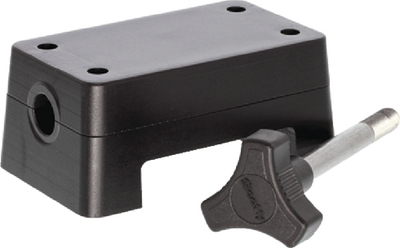 Turn your downrigger mount into a rod holder mount with our 423 Downrigger Rod Holder Adapter. 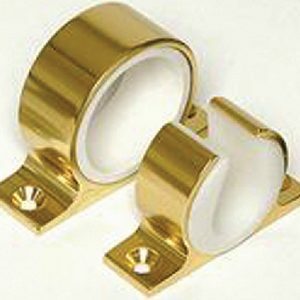 In combination with a 241 or 241L Mount, easily place the adapter on top of your 1023 Tilt-up Mounting Bracket, select your favorite rod holder and you’re ready to go. Built to last with rugged engineering grade nylon. Mount only, rod holder & downrigger mount not included.